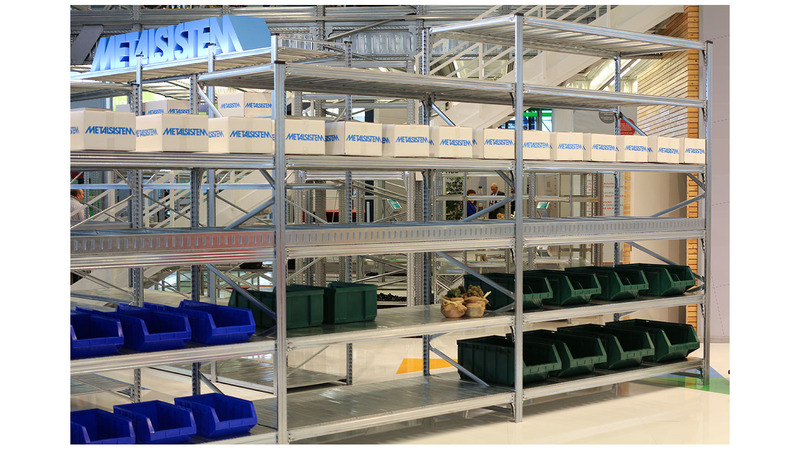 Unishelf combines some of the best METALSISTEM solutions. Ideal for manual picking, the Unishelf system fits perfectly in many environments where deep shelves and wide bays are needed: the ultimate solution when it comes to the storage of boxes, crates, cartons, bulky items etc. SUPERINOX STAINLESS STEEL SHELVING SYST.